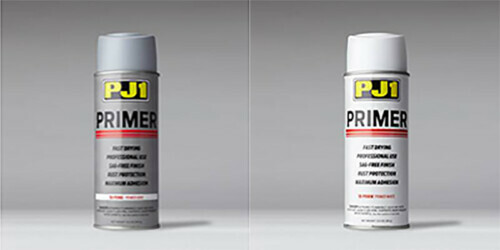 PJ1 – Primer, available in gray or white. Sold each. Fast drying excellent hide. 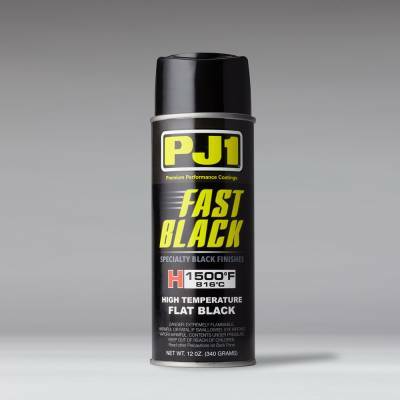 Prevents and protects against rust. Safe for use on metal, fiberglass and most plastics. Note: Additional shipping charges apply to paint, calculated at check out. Cannot ship Internationally. Choose color and quantity and click add to cart.